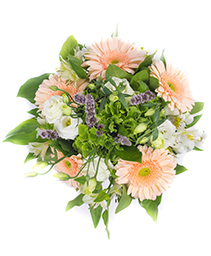 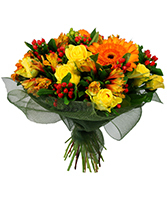 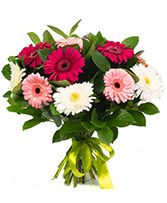 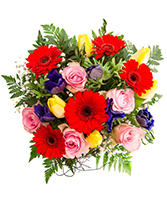 Order Birthday Flowers from a Glenhaven Florist. 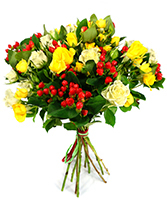 Trying to find the perfect birthday present? 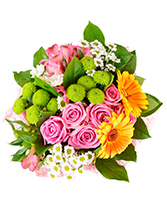 Flowers are always a great choice. 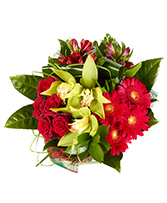 A lush bouquet is just the thing to let them know you want them to have a spectacular birthday. 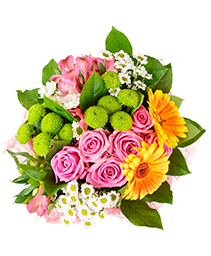 From roses to tulips, as your local Glenhaven florist, we can customise the perfect bouqet of birthday flowers to send to that special someone. Call today to place your birthday flower order for delivery!